Cabela's offers the Kershaw Clearwater Fillet Knife for $4.88. Features: The 420J2 high-carbon stainless steel blade is easy to sharpen and has the perfect degree of flex for fast, easy filleting. Co-polymer soft-grip handle for a secure grip. Neon accents for high visibility. Includes sheath. 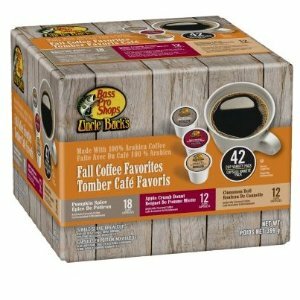 Cabela's offers the Coffee Pods Sale for $3.97. Free shipping on orders over $50 or free ship to store. 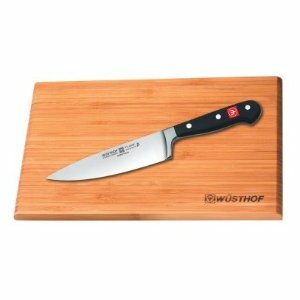 Cabela's offers the Wüsthof Classic 6" Cook's Knife with Bamboo Cutting Board for $39.88. Features: The Classic 6" Cook's Knife from Wüsthof will soon become the most utilized cutting tool in your kitchen. The blade length, ergonomics, and overall balance make this an indispensable, all-purpose kitchen knife that can be used for chopping, mincing, slicing, and dicing. Cabela's offers the SOG Target Practice Throwing Kit for $49.88 via $10 mail-in-rebate. 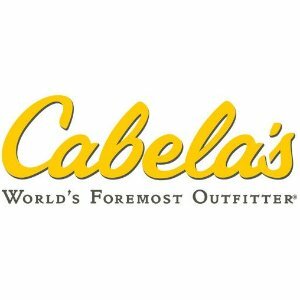 Cabela's offers outdoor clothes only $10 Cabela's Black Friday Ads Preview. 5 Day Sale starts Nov. 21 8AM, Black Firday 6-Hour Sale starts Nov. 23 5AM. 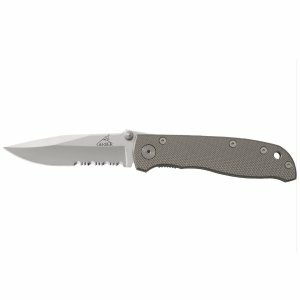 Cabela's offers Gerber Air Ranger Knife for $13.88. Free Shipping or free shipping to store. Features: High-carbon stainless steel blade. Serrated-edge for slicing. Textured, checkered handle for a nonslip grip. Thumb stud for easy, one-handed opening. 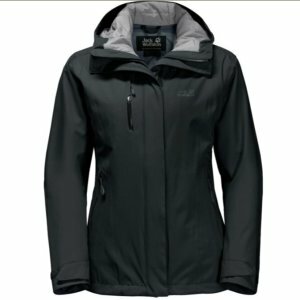 Cabela's offers the Jack Wolfskin Women's Troposphere Jacket for $12.88. 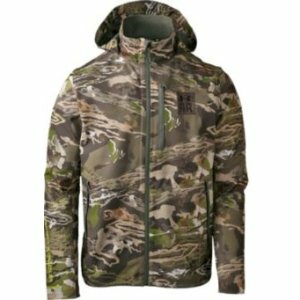 Cabela's offers the Under Armour Men's Ridge Reaper® Forest 03 Jacket for $29.88. 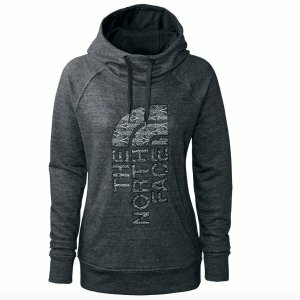 Cabela's offers select Hoodies on sale, from $9.88. Free shipping on orders over $99 or free in-store pickup. 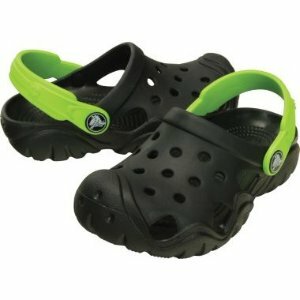 Cabela's offers as low as $6.88 Select Crocs Footwear. Free shipping via coupon code "7HOLIDAY". 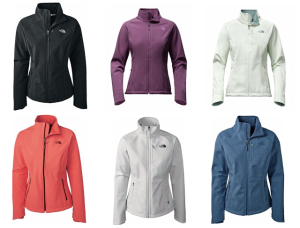 Cabela's offers the The North Face® Women's Apex Bionic 2 Jacket for $49.88. 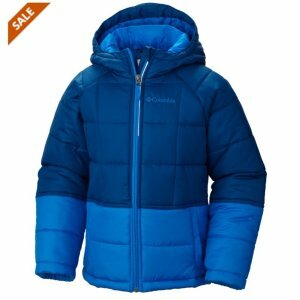 Cabela's offers the Columbia® Boys' Pine Pass™ Jacket for $$9.88 . 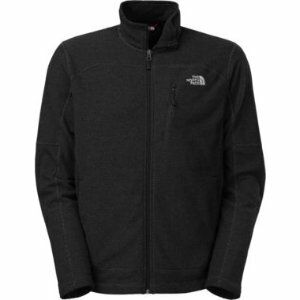 Cabela's offers the The North Face® Men's Texture Cap Rock Jacket for $ 9.88. 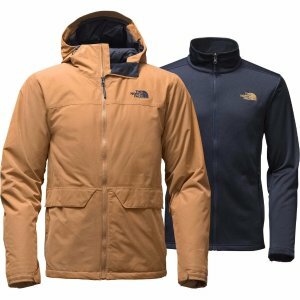 Free shipping via coupon code "7HOLIDAY"..
Cabela's offers The North Face Men's Jacket Sale，61% off . 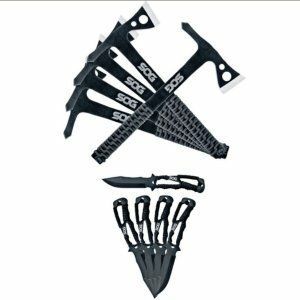 Cabela's offers SOG SOGfari Set for $59.88. Free shipping on orders over $99 via coupon code "2017FREE". For the ultimate camping experience this kit has everything you will need. 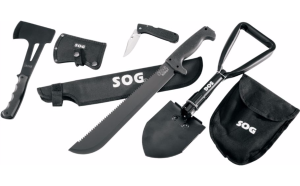 It includes an Autoclip folding knife, a Hand Axe, Entrenching Tool, and 13” SOGfari Machete. 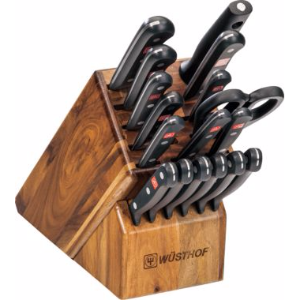 Cabela's offers the Wüsthof Gourmet 18-Piece Kitchen-Knife Block Set for $199.99. Features: Includes 18 pieces for efficient meal preparation. High-carbon stainless steel blades with perfect tapering. Full tangs triple-riveted to contoured synthetic handles. Available: Acacia, Birch. Set includes: 2.25" peeling knife, 2.75" trimming knife, 2.5" paring knife, 3" spear-point paring knife, 4.5" utility knife, 5" spreader, 5" Santoku, hollow-edge, 8" bread knife, 8" cook's knife, Six 4.5" steak knives, 9" steel, Come-apart kitchen shears, 17-slot storage block (10.5"L x 4.5"W x 8.5"H). 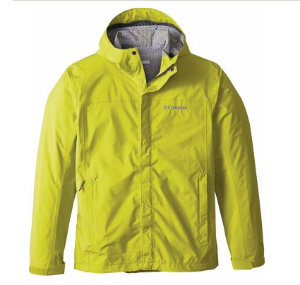 Cabela's offers the Columbia® Men's Tech Talk EXS Jacket for $19.98 . Free store pick up, or free shipping on orders over $99 via coupon code "7GIFTS". 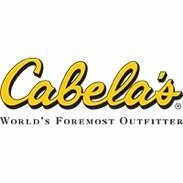 Cabela's offers save up to 50% Cabela's Pre Black Friday Sale. Cabela's Black Friday 2017 Ad Posted. Shopping starts at Nov.23 Thursday 8am. 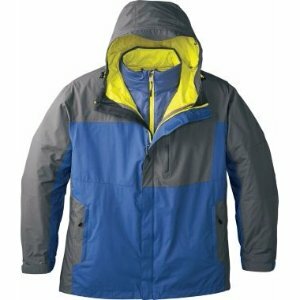 Cabela's offers the Cabela's Men's Highline 3-in-1 Parka with PrimaLoft for $59.98. Features:Our versatile, two-piece 3-in-1 Parka features a zip-in liner jacket that can be worn on its own or with the outer layer for added protection from the elements. The 100% nylon parka is water-resistant to keep you dry.